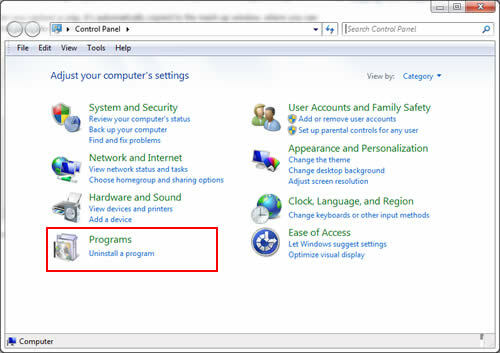 First go to "Control Panel", then click on "Programs". From there go to "Programs and Features". 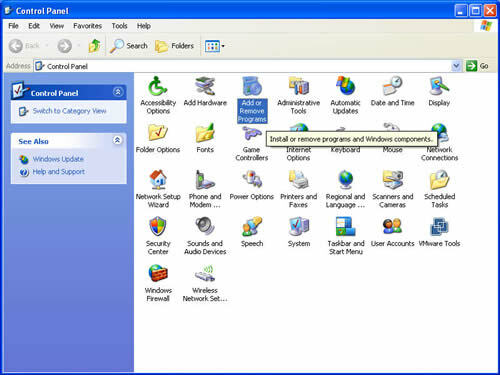 Highlight "Easy Driver Pro" and click on "Uninstall"
From the Windows control panel click on "Add/Remove Program" and simply select EasyDriverPro.